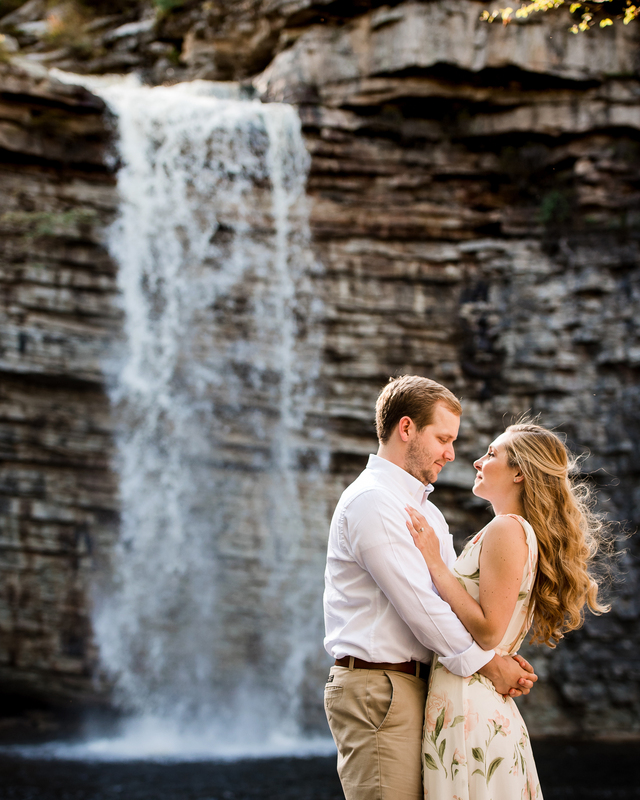 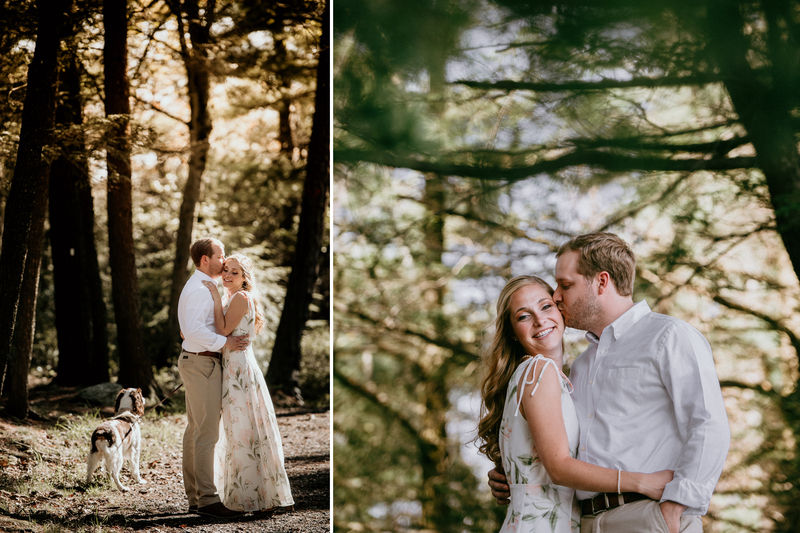 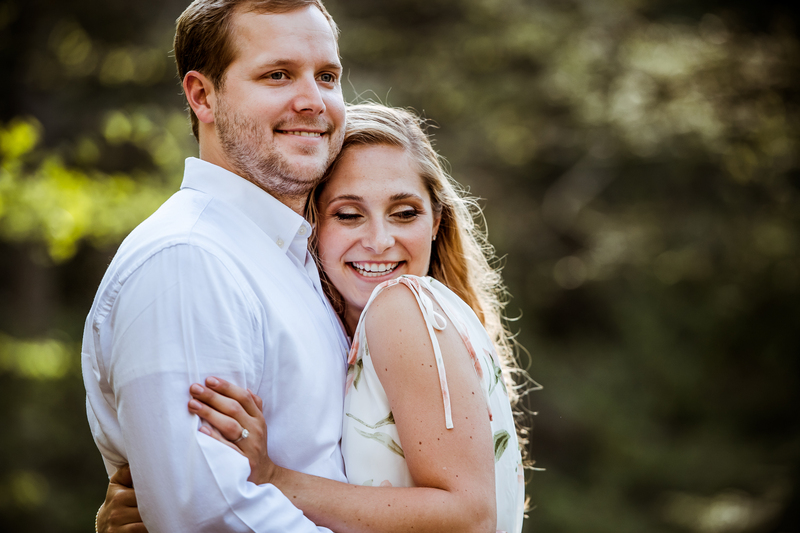 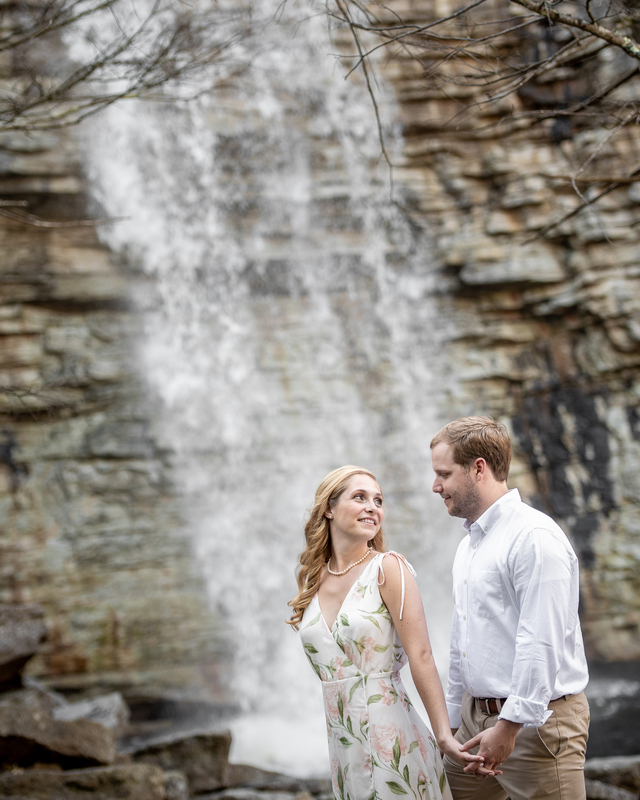 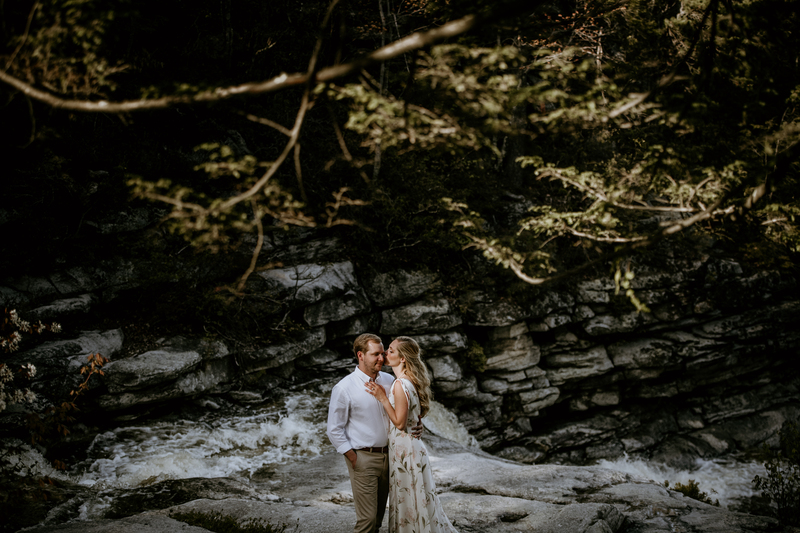 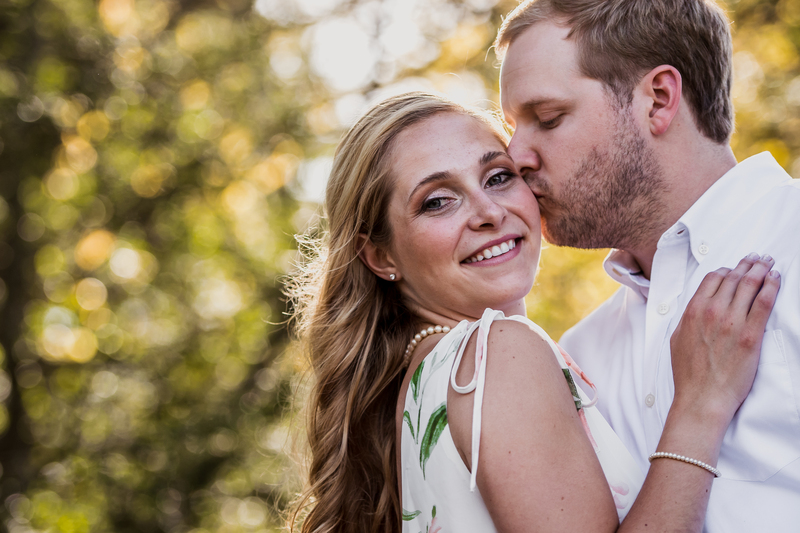 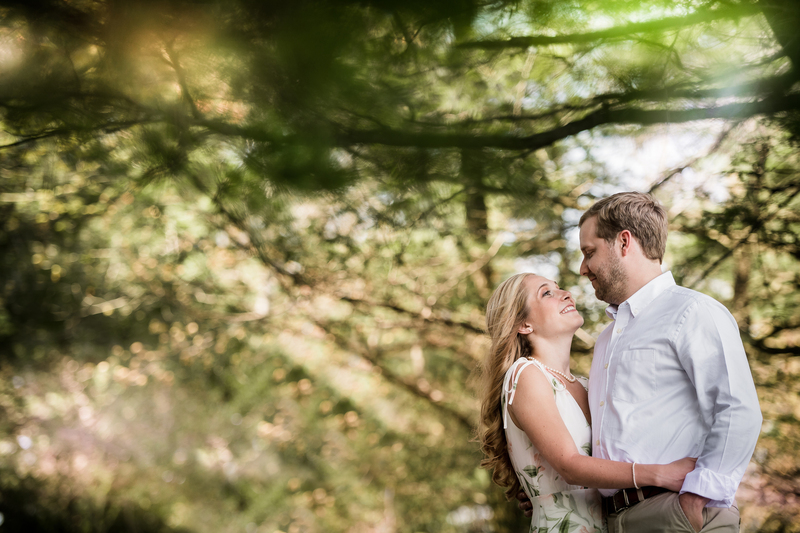 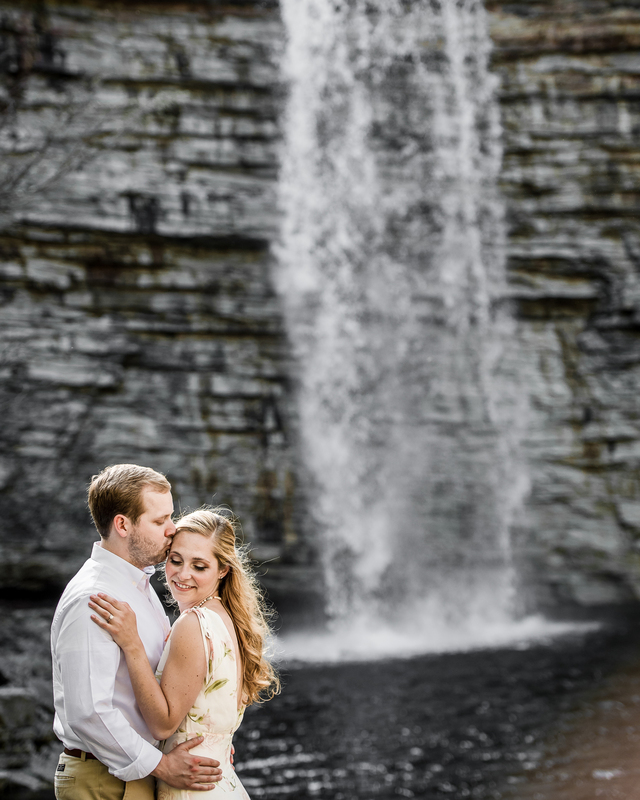 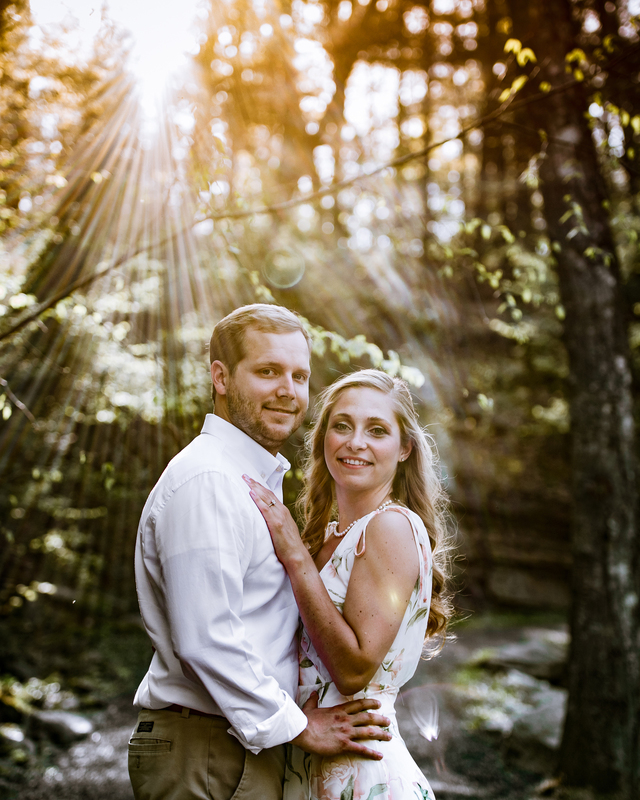 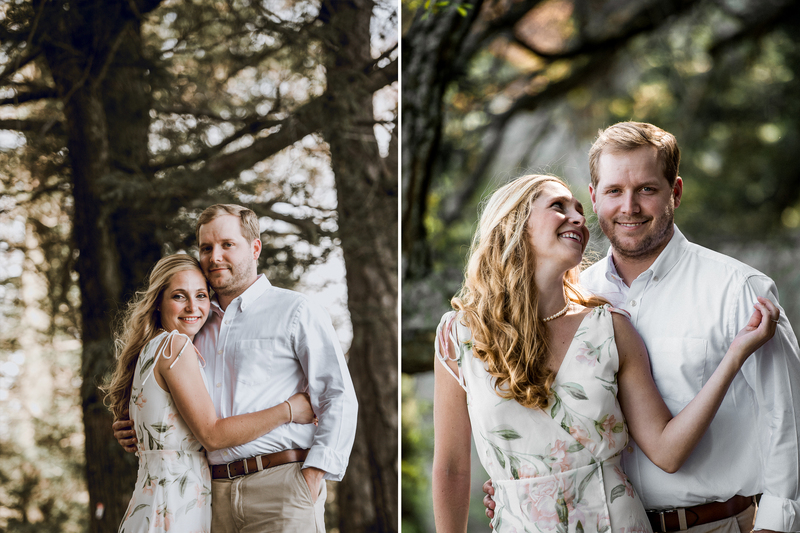 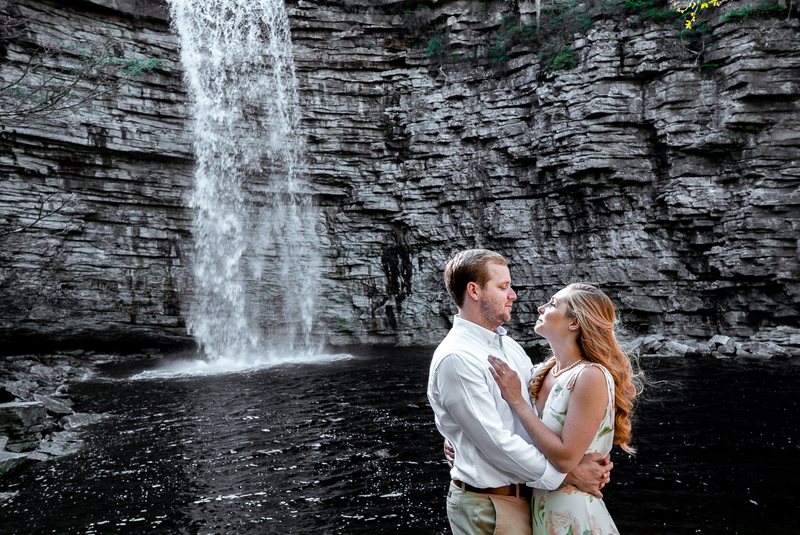 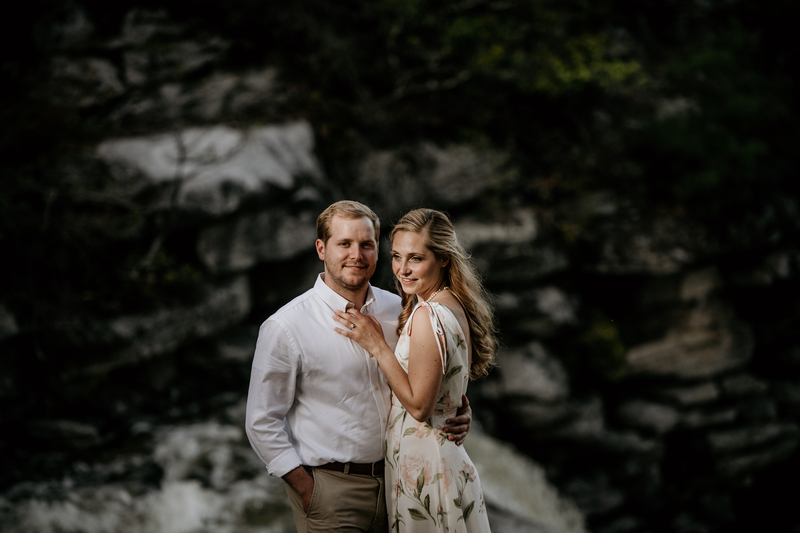 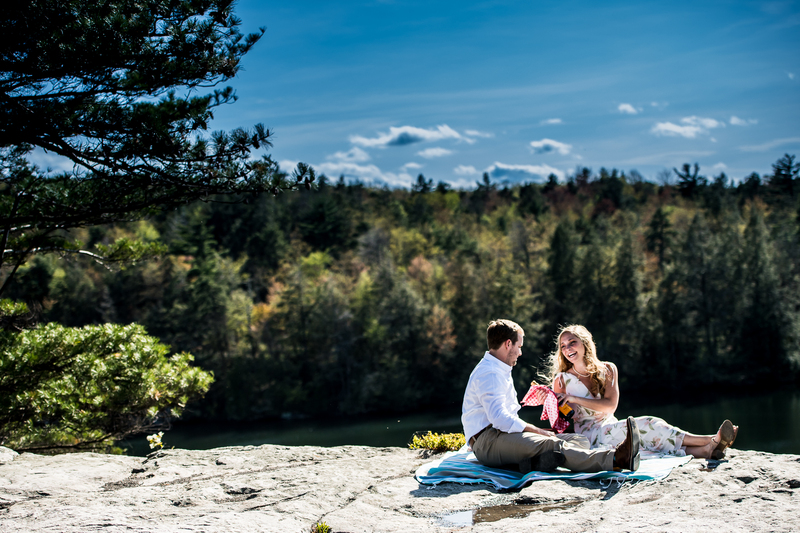 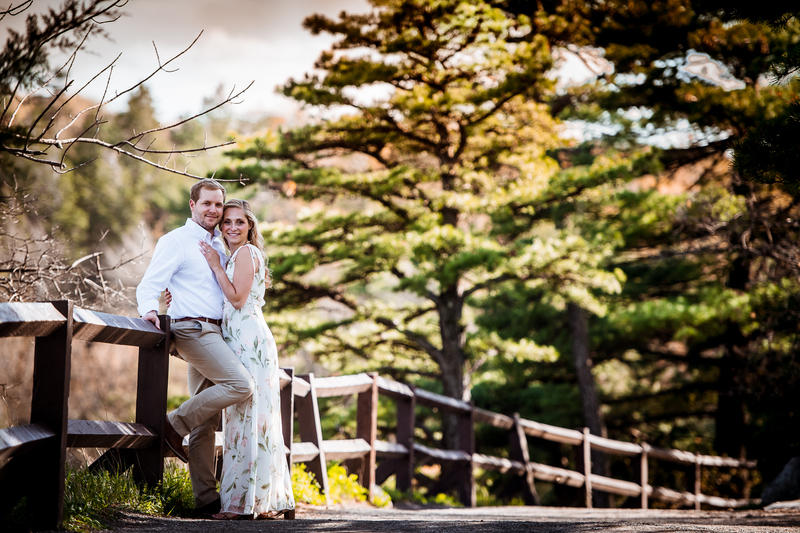 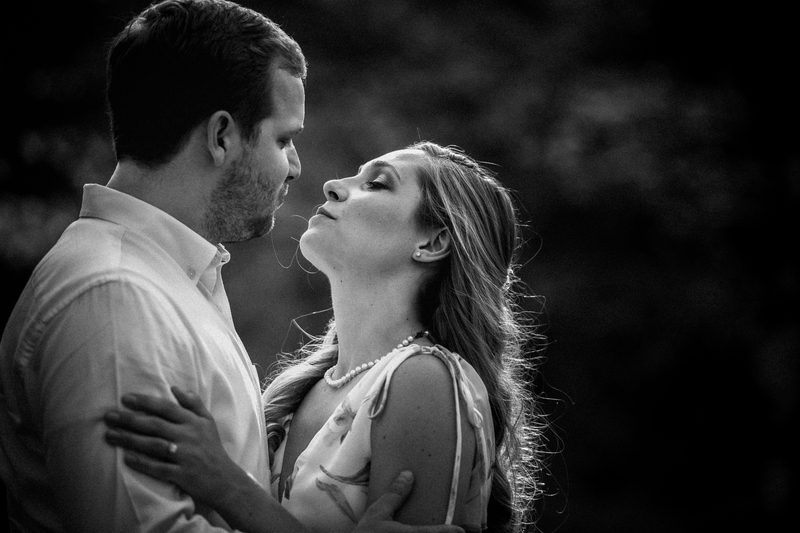 I seriously do not know where to begin on saying how great this engagement shoot was at Lake Minnewaska. 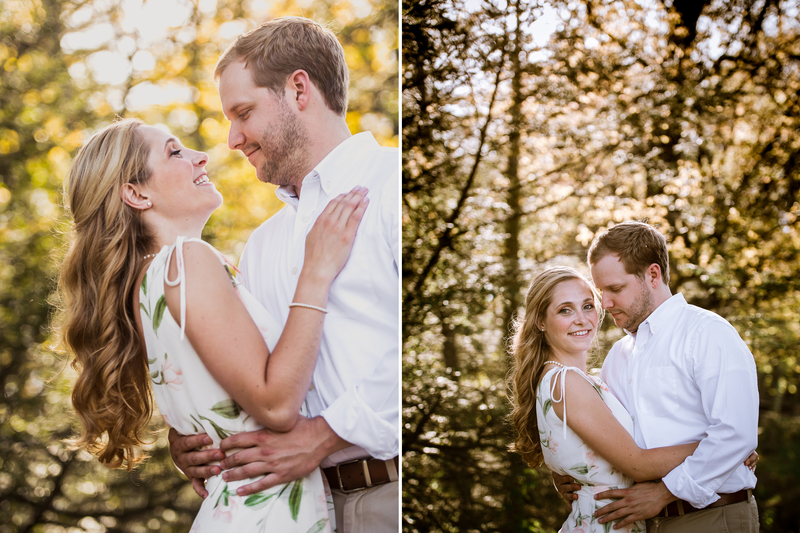 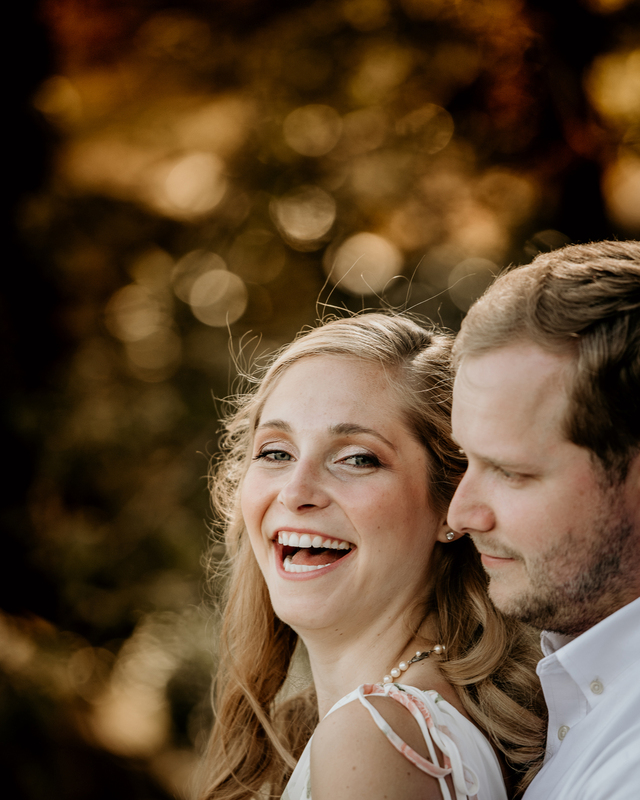 These two are so cute, and I’m so looking forward to their wedding at Arrow Park. 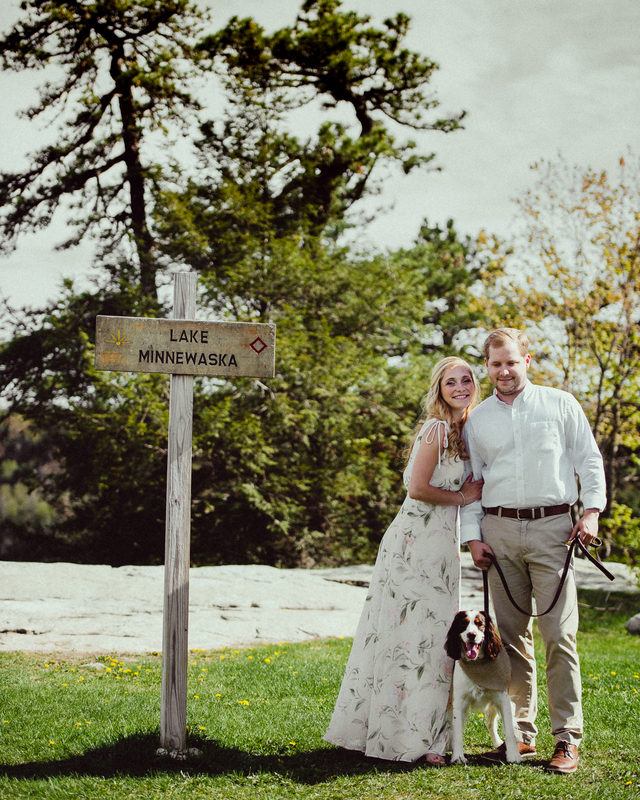 Alexis and Dan brought their dog Maple with them- who will also be a part of the wedding. 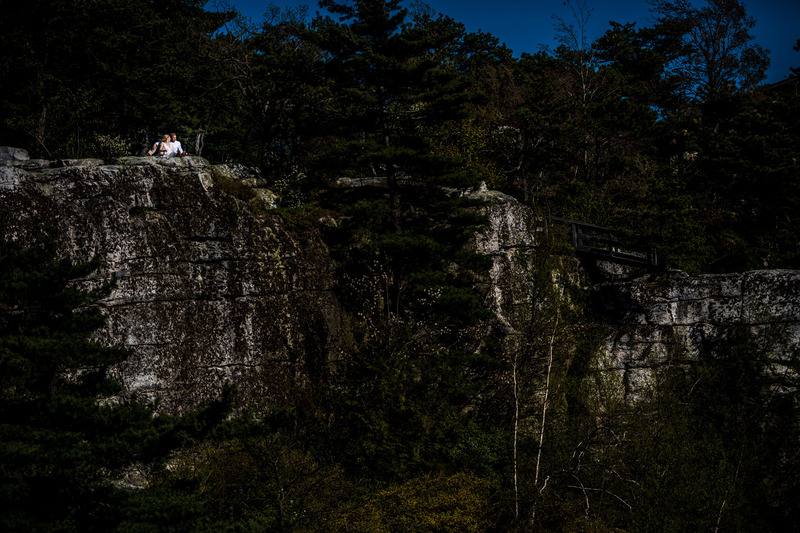 We just simply walked around, found some cool spots, and it was great! 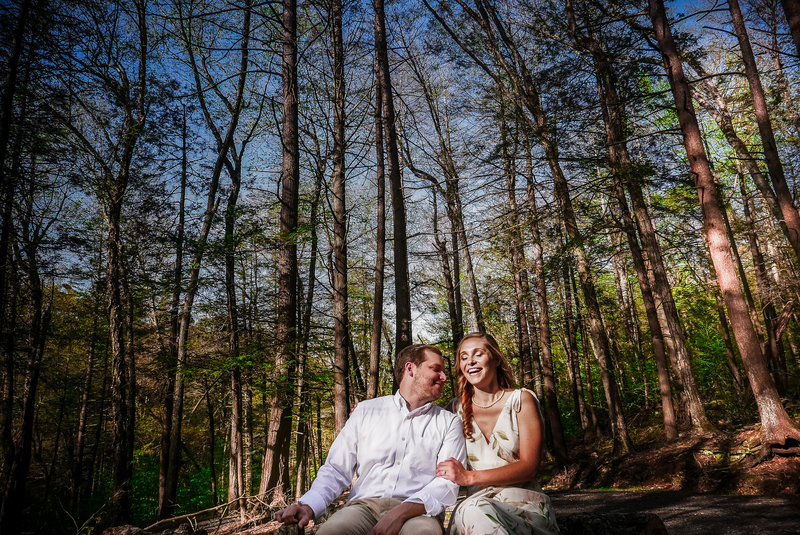 We started the shoot later in the day, and we had absolutely perfect light and weather. 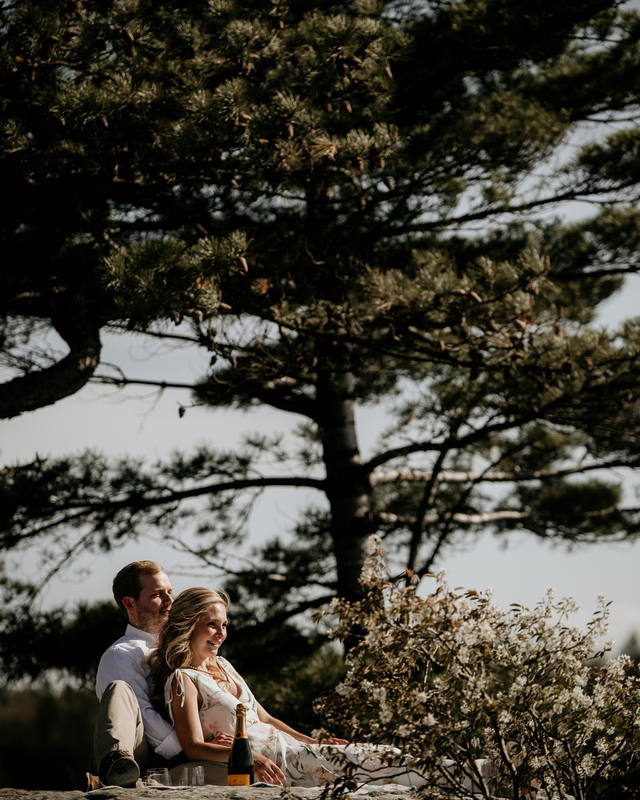 I couldn’t ask for a better day! 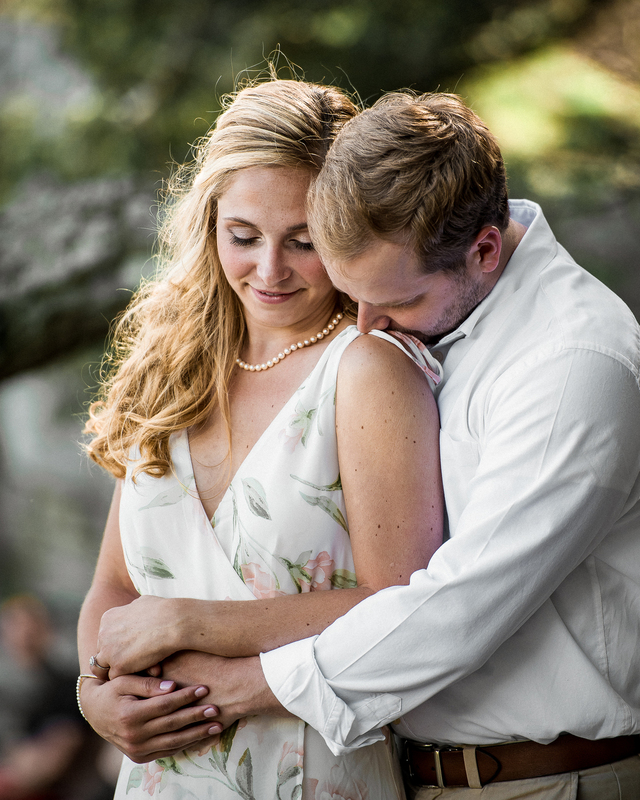 Thanks to Heather (matron of honor) for helping out, with a baby on her no less!